​Fashion Designers Expo + PINK was a beautiful tribute to Breast Cancer Survivors in the audience as they enjoyed designer collections by Gavy Miami, Abnornal Ariginals, Dabota, Jennifer Soto, Monumental, and Salta Andino. The grand finale, PINK Hits the Runway, featured kids in the community dressed fabulously in PINK to honor the cause. This simple PINK affair was in honor of Andrea Nugent, Founder of Bionic Girls who passed earlier this year. "Although TeamFDE is busy working on plans for our 10 year anniversary next year, we couldn't let an October pass by without honoring a beautiful soul who partnered with us for many years to bring awareness to this cause. We kept it simple and beautiful in tribute to Andrea," says CEO Karine Melissa. 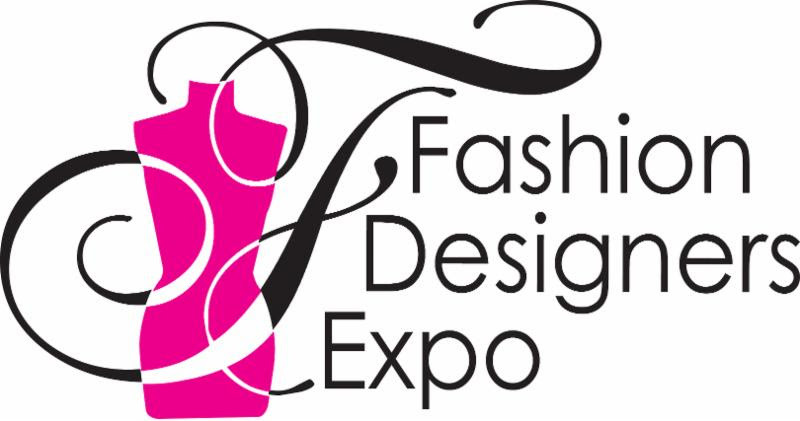 FDE celebrates it's 10th year of runway shows in 2017 AND is excited to soon announce a NEW Partnership and NEW Project moving forward!! FDE has been the connecting hub for so many. The #iamFDE campaign will launch in early 2017 where talents will begin posting pics of themselves from past FDE shows and sharing their memorable moments! Stay tuned to the website for details! FDE celebrates it's 10 year of runway shows in 2017 AND is excited to soon announce a NEW Partnership and new Project moving forward! !